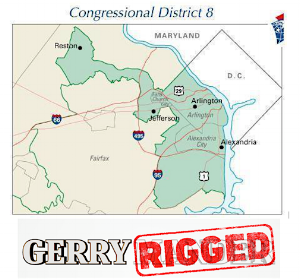 Ending Partisan Gerrymandering in Virginia: What Has to be Done NOW! Hear from One Virginia 2021 director Brian Cannon on what you can do now to help get urgent legislation passed through the General Assembly this winter to end partisan gerrymandering in Virginia. If we don't act now, we are doomed to at least another decade of being the most gerrymandered state in the country! It is all hands on deck!